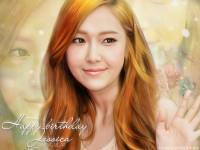 SNSD "Mr. Taxi Photos Teaser"
SNSD | All About Mr. Mr. 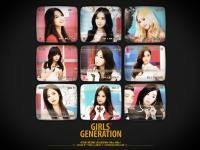 Girls' Generation - 4th Mini Album Mr.Mr.